First run in 1861, the Melbourne Cup is Australia's premier horse race. The most watched race in Australian horse racing, the cup is contested over a distance of 3200m by horses three years old and up. 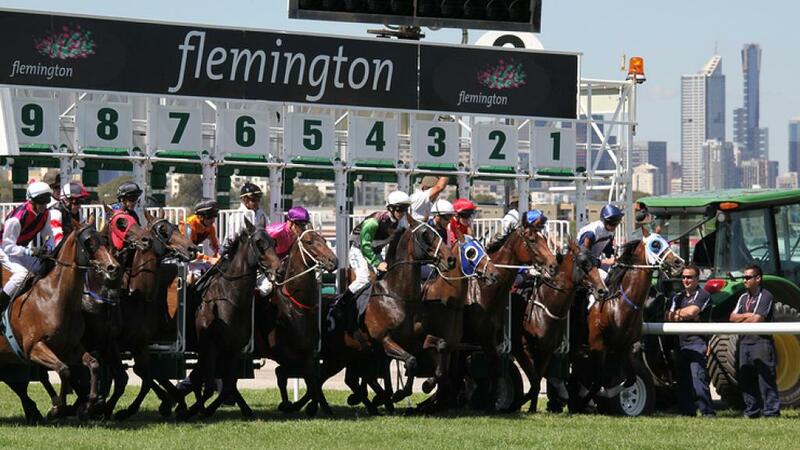 Held annually on the first Tuesday in November at Melbourne's Flemington Racecourse, it is widely watched across the country by horse racers and non-horse racers alike earning it the nickname 'the race that stops the nation'. Considered the most stylish event in town, the party at QT offered punters Mumm champagne on arrival before 2 hours of tucking into a delicious range of canapes accompanied by alcoholic beverages. There were Fashions on the Deck, lucky door prizes, sweepstakes and of course, live racing footage from Flemington. When the race was over, those not ready to call it a photo finished stuck around for the official wrap party which featured DJ Bart spinning tracks. The newest bar and BBQ in Port Douglas, Churrasco gave cup goers a lunch to remember including a premium selection of fresh seafood. The main course, 'the race', featured a variety of different meats and there were plenty of prizes on offer. For punters who wanted the warm and fuzzies, the Sheraton party offered a welcome champagne on arrival as well as a buffet lunch and beverage package with $10 from every ticket sold donated to local charity KIND.